Get more bang for your buck every day of the week with our fantastic Special Funding Bonuses! Every time you fund your account at BingoSpirit you can choose to receive a Special Funding bonus that will allow you to play more of the games you love. For over a decade, BingoSpirit (formerly BingoSKY) has been the place to be for a 1st Class Online Bingo experience, providing discerning bingo fans with a unique and exciting place to play their favorite game. 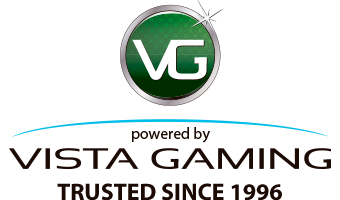 Ever since its launch in 2004, BingoSpirit has awarded some of the largest single bingo jackpots anywhere and offers a wide variety of slots, video poker, and casino games. 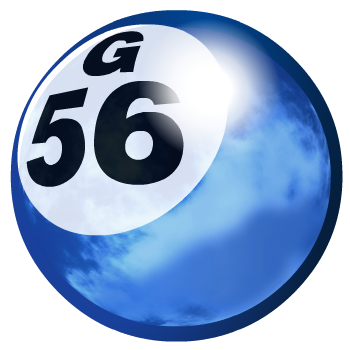 Whatever your game preference, you can play it at BingoSpirit. At BingoSpirit, you can be part of one of the largest bingo communities online, available to you 24 hours a day, 7 days a week. The BingoSpirit network incorporates the most advanced technology available, giving you a top-of-the-line playing experience that is second to none. State of the art chat features and excellent customer service and support maintain the highest quality experience and fun. This coupled with huge bonuses and unsurpassed cash jackpots and prizes make BingoSpirit your one stop shop for online bingo. See you in the rooms!